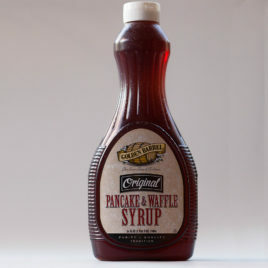 Clear, neutral-flavored, slightly sweet syrup made from tapioca (manioc) starch often used as a more nutritional alternative to sucrose or corn syrup. Tapioca syrup adds a sweetness to a variety of foods especially confectioneries, baked goods, or beverages. It also works great as a thickening agent for fillings, sauces, or gravies. 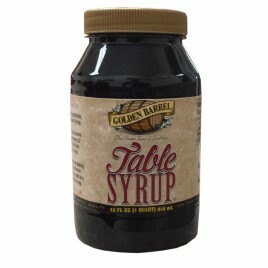 Excellent for shoofly pies and other baked goods, our Old Fashioned Table Syrup is a delicious combination of corn syrup and refiners syrup. 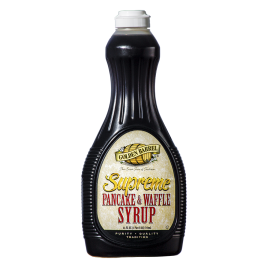 This all-purpose syrup has a semi-sweet flavor, and is made with all natural ingredients - free of additives or preservatives. 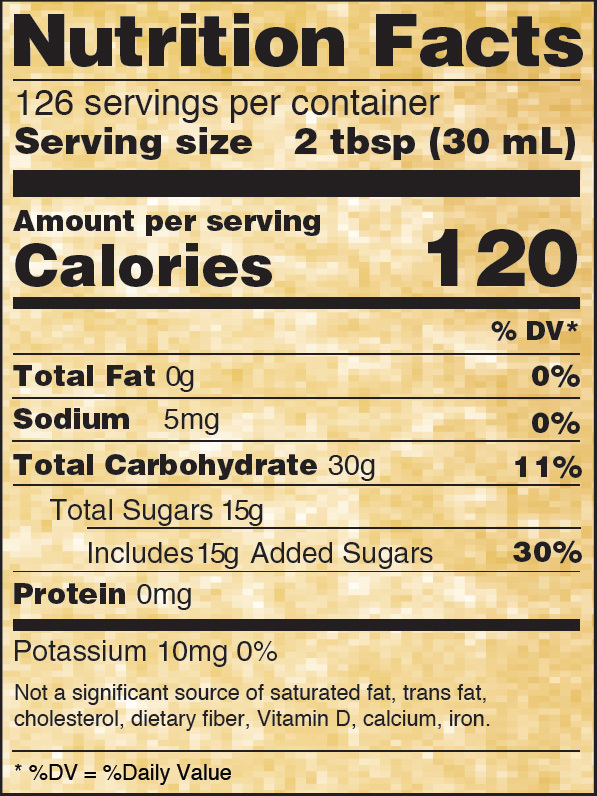 Ingredients: Corn Syrup, Water, Refiners Syrup, Molasses, Caramel Color. Equivalent to a dark corn syrup.